The match that took months of preparation is finally here, the Nigerian Super Eagles face the Indomitable Lions of Cameroon in what promises to be a great encounter. Matches between these two teams have always been great to watch, and this World Cup Qualifier won’t be any different. The Super Eagles have had an impressive start to the qualifiers compared to Cameroon. However, a lot has changed since the last qualifying match. Cameroon became Champions of Africa, Nigeria on the other hand, lost 2-0 to South Africa in Uyo in the AFCON qualifiers. 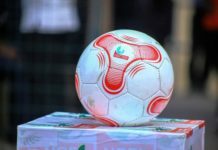 Can Nigeria beat Cameroon in Uyo? Of course! Nigeria can defeat them. 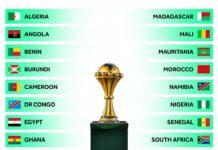 Cameroon are no pushovers, despite their poor showing at the FIFA Confederation Cup, they are still a force to be reckoned with in African football. They have great players and a good coach. So how can Nigeria defeat Cameroon in Uyo? In this article I’ll discuss 3 things the Super Eagles must do to beat Cameroon in Uyo. 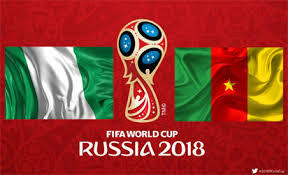 In the last two World Cup qualifying matches, Nigeria scored early goals against Zambia and Algeria. This gave them momentum, which always lead to a second goal in the first half. Cameroon do have a strong defence, but it is not impenetrable. 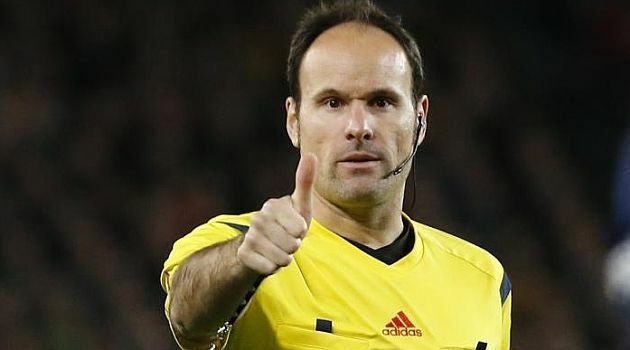 They have shown that can show lapses especially early in the match. 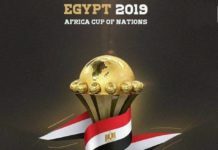 In the AFCON 2017 knock out rounds, all the team that didn’t score early against them lost against them, baring Egypt. The Super Eagles too tend to fare better in matches where they score first and early. So they have to aim for an early goal. Cameroon desperately need to win this match, scoring early would gradually kill they hopes. The Super Eagles have always conceded goals unnecessary goals, especially in the second half. They tend to lose concentration and give in to the opponent’s pressure and concede. This happened against Zambia, Algeria, and South Africa. Nigeria should try as much as possible not yo concede, the full backs need to be aware at all times. Cameroon have very fast wingers and a lot of work should be put into curtailing their threat. The defence partnership of Leon Balogun and William Troost Ekong will have a lot of work to do. Gernot Rohr trusts them and they have manned the Super Eagles back line fairly well. The defensive midfield needs to be strong too, I really want John Ogu to start in midfield ahead on Onazi. Victor Moses and Simon Moses will be very instrumental in the match against Cameroon. 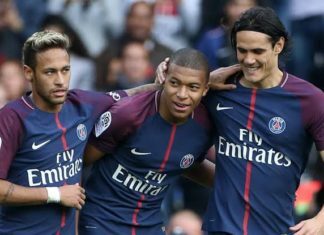 They are very good wingers who could wreak havoc to the Cameroonian defence. The midfield should focus on getting the ball to the wingers and the wingers should work on making productive use of the ball. The midfield gave many miscalculated passes against South Africa, they should work on keeping the ball and stringing passes from the defence to attack. focussed and believing in our ability”. 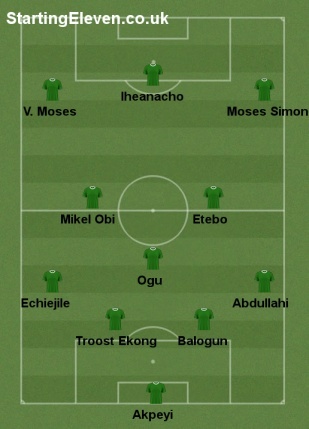 Here is my preferred Super Eagles line up for the Cameroon game. Thanks for reading. Please drop your comments on what you think Nigeria should do to beat the Cameroonians. Also, don’t forget to share this to all your friends!